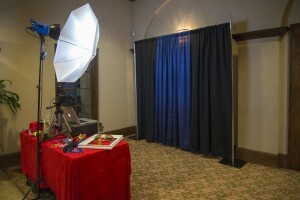 We’re excited to share a little about WedBrilliant pros, Fun Fab Photo Booths & DJs. Looking for a fun, reliable provider of photo booth rentals in the Houston, College Station, Galveston, Huntsville or Bay City areas? Check them out. They offer open air, enclosed and green screen options with the highest quality photos and guaranteed fun for your wedding guests. 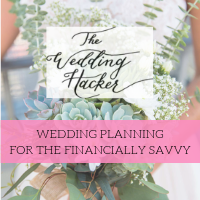 All of their rentals include flash drives, custom graphics, on-site attendants with great customer service, print outs for your guests, and of course fun props! 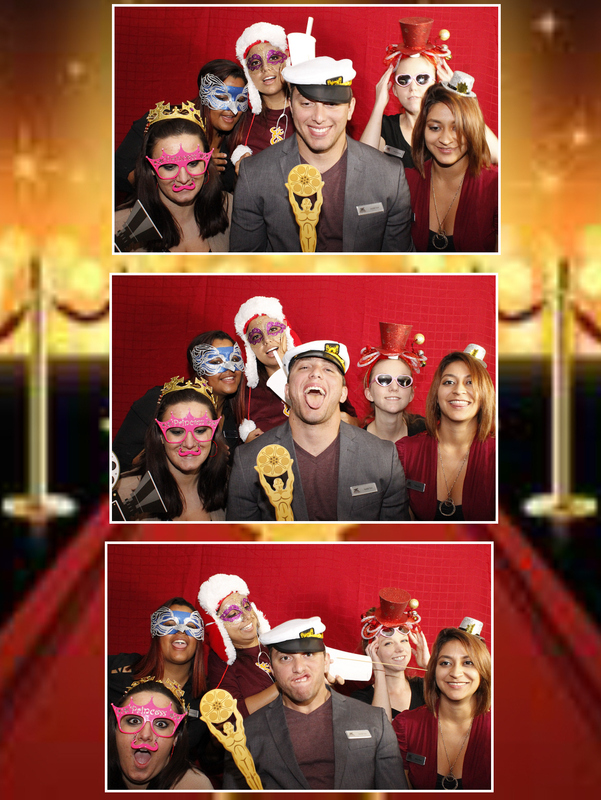 We love a good photo booth and the fun it creates! Check out Fun Fab Photo Booths & DJs, and head over to post your own wedding needs for WedBrilliant vendors to submit customized bids on!